That is not to say there has been no progress already. 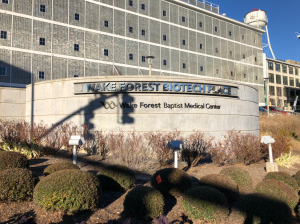 Mr. Hartley says that the legal world has been somewhat responsive and cites the FDA’s announcement of new categories for breakthrough drugs that go around existing statutes and create a pigeonhole to get new drugs to market. He claims that the difference today is that we can see on a molecular level if a new drug is working or not. We do not have to guess or wait for large, statistically significant studies, and the law must change to keep up with this progress. The moderator of the panel is Dr. John Zimmer. Dr. Zimmer is a partner at Smith Moore Leatherwood LLP and leads their Intellectual Property team. He focuses his practice on patent prosecution and counseling in chemistry, material science, and related fields. He also has experience in medical imaging and medical devices. Dr. Zimmer is an inventor himself and holds seven patents related to colloidal semiconductor nanocrystals. Additionally, he has co-authored 13 papers appearing in peer-reviewed scientific journals. John Alemanni focuses his practice on trials before the Patent Trial and Appeal Board and related appeals to the U.S. Court of Appeals for the Federal Circuit. His practice also includes client counseling, patent litigation, and strategic patent prosecution. He is the co-chair of the Kilpatrick Townsend’s Patent Office Litigation team and has served as lead and back-up counsel on dozens of trials before the PTAB. Mr. Alemanni focuses on hardware and software technologies, including mobile devices, bioinformatics and laboratory information management, as well as mechanical and electromechanical devices. 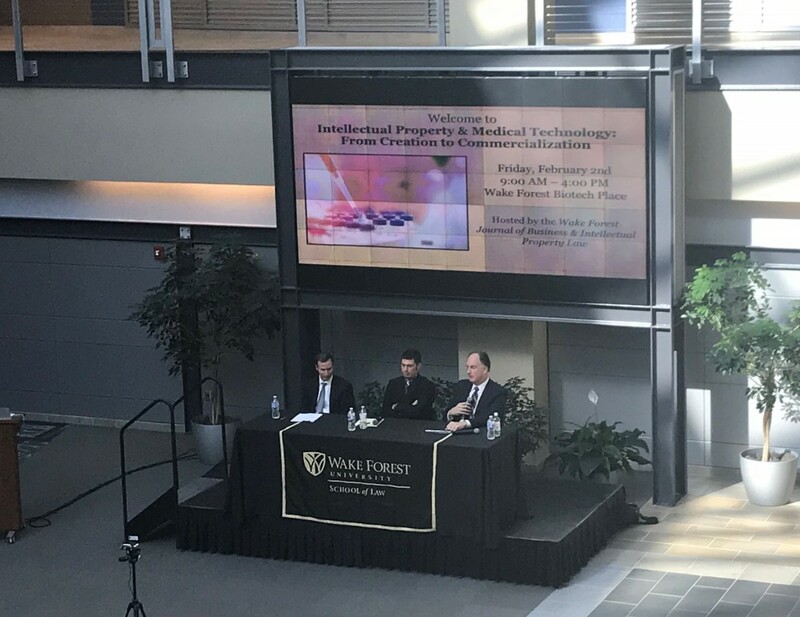 Today at the Wake Forest Innovation Quarter as researchers worked in their laboratories, attorneys, law students, and members of the medical and business communities engaged in discussions ranging from medical patents to commercializing regenerative medicines. The Innovation Quarter is a collaborative space capable of bringing the medical community together with other fields such as law. 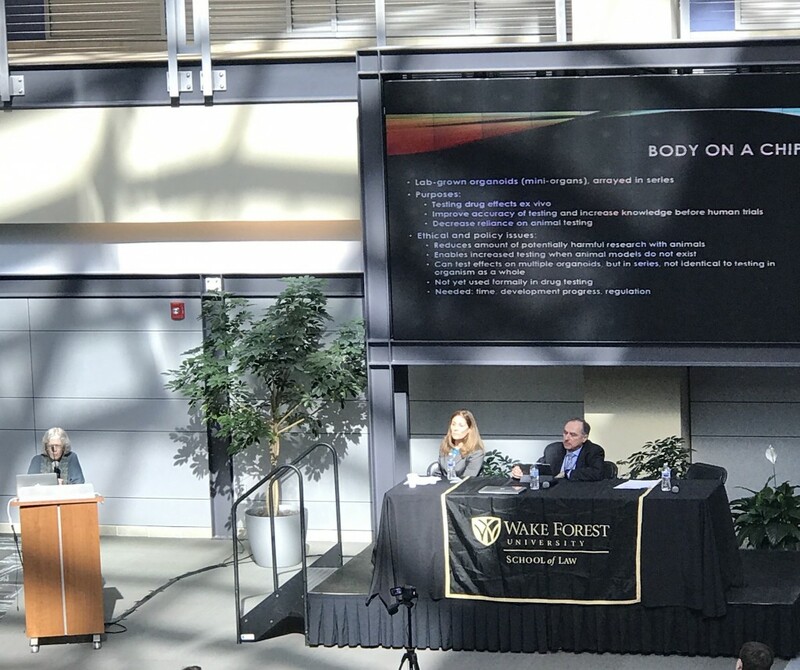 The Journal of Business and Intellectual Property Law chose this location to enhance the conversation that occurred at the Spring 2018 Symposium. The pace of scientific innovation does not slack. The Journal believes it is important to keep the policies associated with science moving forward. 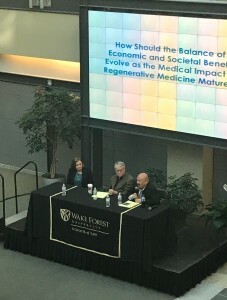 The discussions at the Symposium helped to shed light on the balance that should be found between creation and production, healing and safety, and economics and innovation. The pursuit of a balance between these dichotomies involves a collaboration between law and medicine. 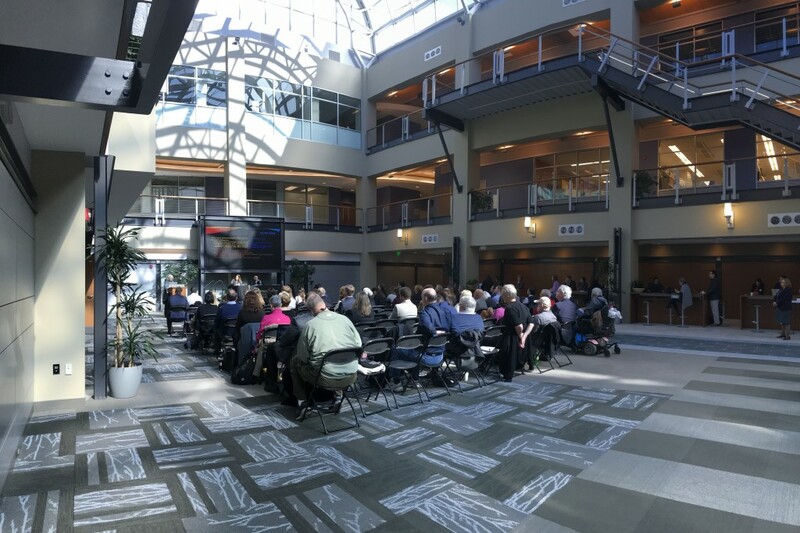 Hosting the Symposium at the Innovation Quarter facilitated this collaboration. It is the Journal’s hope that the discussions today helped to provide a platform from which further collaboration between the legal and medical communities can flourish to solve the life-saving issues that our society faces.